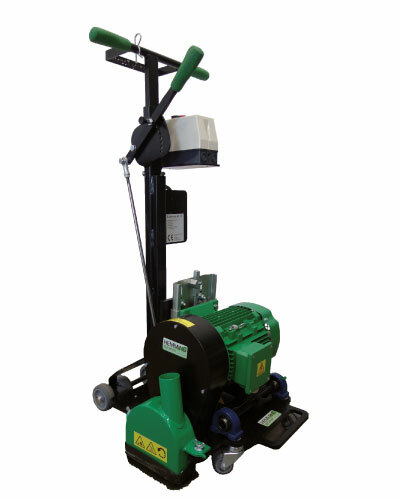 Our HE 120 rotary tiller has been specially developed for later installation of underfloor heating systems. With the HE 120 rotary tiller, you can provide your customers with the convenience and benefits of underfloor heating even in existing buildings with manageable physical installation effort and at affordable prices. The HE 120 rotary tiller is powered by a sturdy 380V 3kW engine. 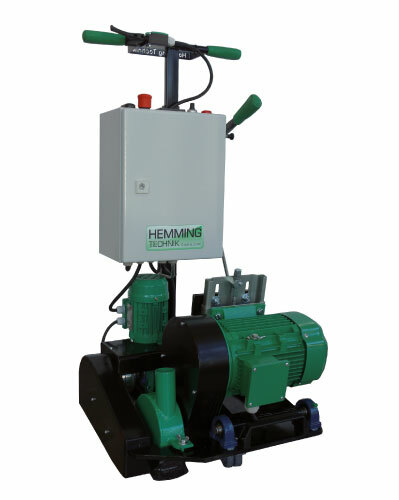 When combined with our specially developed diamond disc milling cutter, the powerful 3kW engine achieves a feed rate of approx 3m per minute in the floor screed, The closed dust extraction hood of the rotary tiller combined with the HE 3450 or HE 2300 industrial vacuuming unit enables almost completely dust-free working conditions. Milling Machine - What is it? A milling machine is generally understood to mean a device with which it is possible to bring different materials into a specific shape by means of rotating cutting tools. Essentially, it can be said about the general technical data that a milling machine is extremely robust and compact. You can define an exact cutting depth setting so that you can always work accurately. But not only this plus point is irritating, the integrated vacuum cleaner is also a frequently estimated feature of the product, which you will find, for example, in the HE 120 tiller. 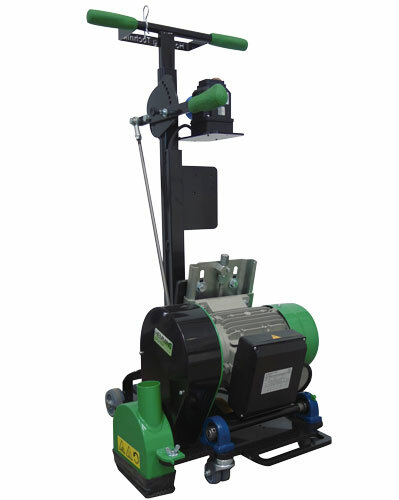 Another advantage is the possibility to exchange the milling disc particularly easily and quickly. Likewise one can distinguish among other things between a slot cutter and a Bodenfräse. So you can buy in our assortment among other things also a slot milling machine, the SPIT D90. The construction of a milling machine may look a bit complex at first glance, but if you have a little bit busy with the construction of the milling machine, the device is familiar and easy to handle. For a better insight, you can also find a short video on our homepage. In this you can see how you or your customers can use the purchased milling machine in the end. If you still have questions or comments about the individual products, you can always contact our team at any time. We look forward to your message or your call!